Fondly called as the 'Soaring Birds with wings', the state of Assam is stretched across both the banks of the river Brahmaputra and is a central part of the North-Eastern Region of the nation. The complete state of Assam can be roughly divided into Barak Valley, Brahmaputra Valley, North Cachar Hills, and Karbu Plateau. Famous for the Kaziranga Tigers and Rhinos, and Tea Plantations, the land of Assam has much more to it than just the wildlife and tea. Blessed with the natural abundance, the place used to be known as the Pragjyotishpur which means the 'Light of the East'. Once you are in the city, you will feel yourself that the name was not a misnomer. Fed by the Brahmaputra river, the place is teeming with life. 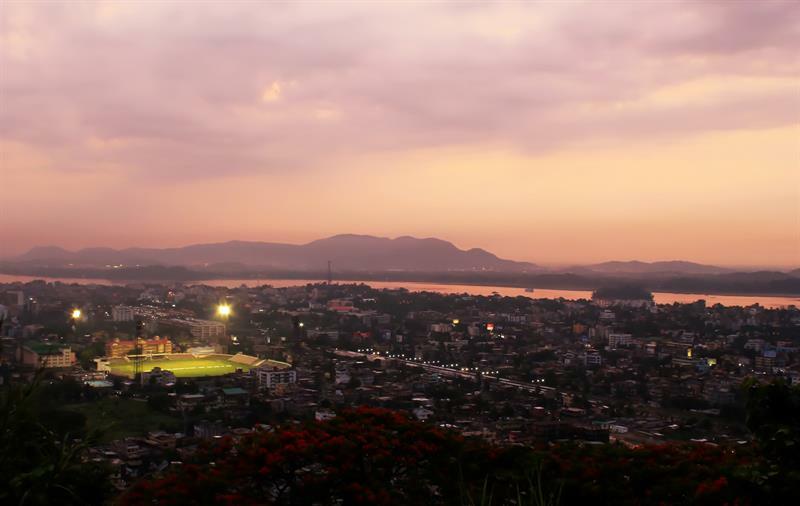 Housing one of the most prestigious colleges in the nation, IIT Guwahati which is known for its technological contributions and academic repute, the place stands as the largest cosmopolitan city in the North East India. and many more places ypu can see like the Regional Science Center, Deepor Beel Wildlife Sanctuary, Temples of Hajo, Sukreswar Temple, Planetarium, Accoland, Nehru Park and can also enjoy the various boat tours which are available locally. Rich in the cultural heritage, art and architecture, natural wealth and lakes, the Tezpur region is one of the most popular tourist destinations. and few more places like Padum Pukhuri Lake, Bura Chapori Wildlife Sanctuary, and Ouguri hill. There are a District museum and Nameri National Park in Tezpur which are other places of tourist interest. 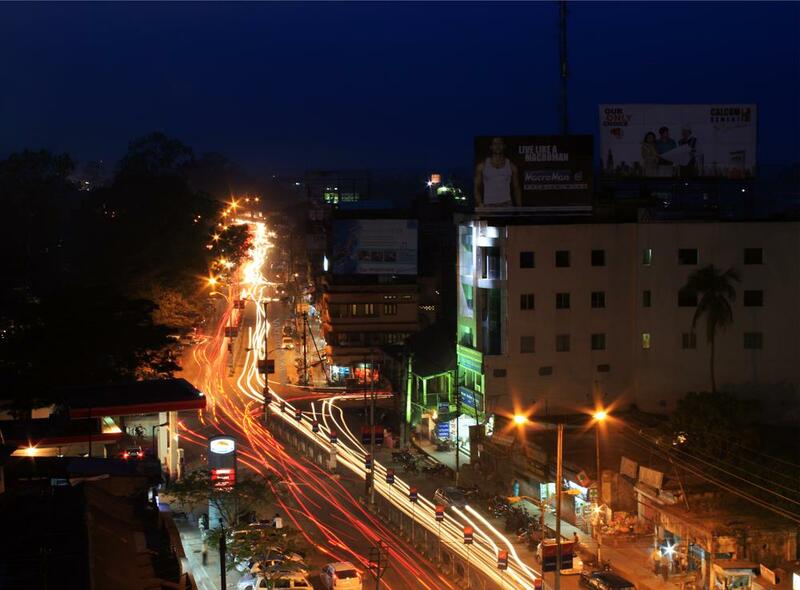 Jorhat is a vibrant city with loads of places to be explored and enjoyed. The central market places are known as the Garh Ali which is a must visit place. Magolu Khat which can be visited in the region. Nalbari is famous for the temples. Buddhist temple in Banganabari Village which was established around 60 years ago and is the biggest Gumba in the region. and local shopping are the major attractions in the region. It has some of the best known historical places in the State of Assam. 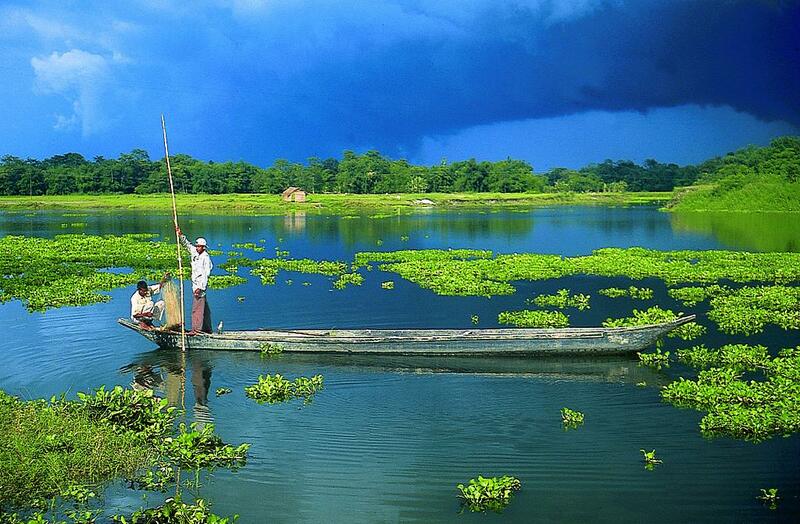 It is the largest freshwater island in South Asia and is located on the Brahmaputra River. The place is famous for the Vaishnavite Satras of which the most notable ones are Kamalabari Satra, Auniati Satra, Dakhinpat Satra, Samaguri Satra, Garamurh Satra, and Bengenaati Satra. There is a very famous village – Mishing Village which is famous for its cultural heritage and the weaving and textiles. 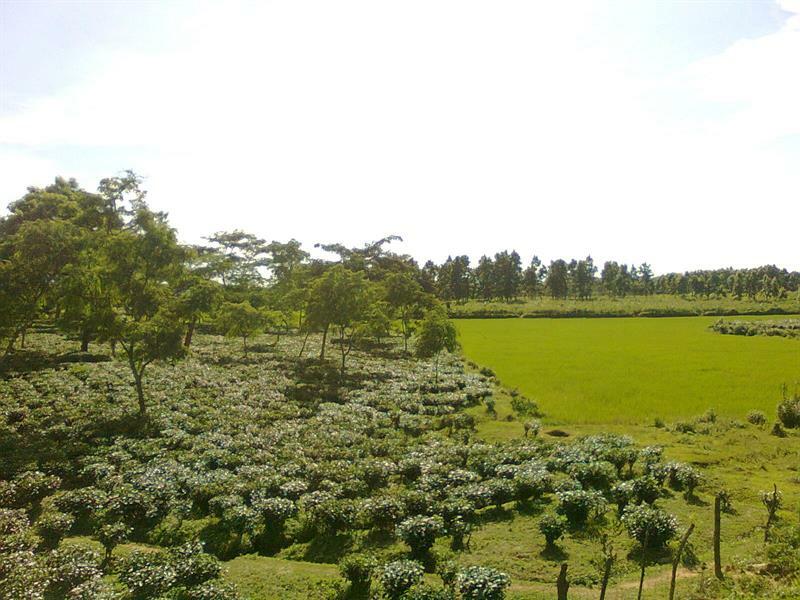 The village will offer you the complete insight into the actual rural life of the Assam state. A day spent here will be a day well spent exploring the rural Assam. Ahom dynasty ruled from the city for more than 6 centuries. Hence, there is a large impact on the culture, lifestyle, architecture and other aspects of life in Sivasagar. Also called as the Sibsagar, the place is dedicated to Lord Shiva. The city forms a very important part in the modern day economy too by being the most crucial oil and tea trading centres. The plethora of the historical buildings and the abundance of the photogenic scenes make the place highly popular amongst the tourists. Famous for the temples, hillocks for trekking and camping (depending on the weather) and the Satras, the place is also worth visiting. The abode of Gods and the cloud covered mountains make you feel as if you are roaming in some other world. The folklores, the traditions, the rural life and the proximity of nature will make your journey exciting and mystic. There are lots of tribes inhabiting the region which make it colourful and enigmatic. There are lots of waterfalls, streams, ravines, beautiful landscapes, and chain of mountains in the North Cachar Hills area. 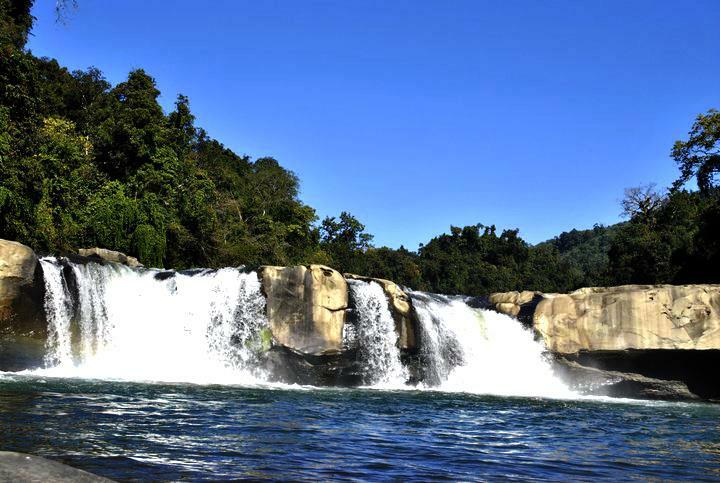 The hills are located in the Dima Hasao district and Jatinga, Panimoor, Haflong, Umrangso and Maibang are the other places of tourist interest. Another beautiful and important part of the State of Assam is the Barak Valley which showcases the lovely natural scenes and surreal surroundings. The valley covers the regions of Hailakandi, Cachar and Karimganj. The quiet and peaceful surroundings, hills, tea plantations, Kushiara and Barak rivers will take all your worries away and you will find a new self. Thank you for sharing information about best tourist places in Assam. We are planning to make a road to Assam. Can you please suggest me the best time to visit Assam. The best time to visit Assam is November to May. The winters in Assam is cool and enjoyable. Better to avoid on Monsoon season, rainfall is extremely heavy in Assam.